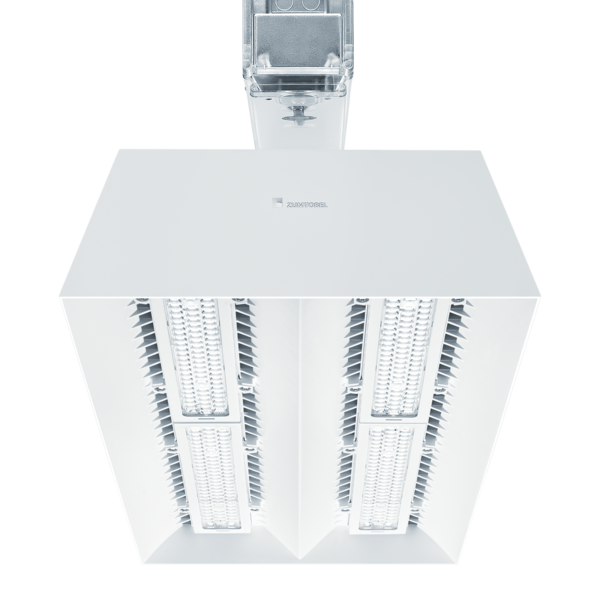 The high-bay LED luminaire CRAFT consistently illuminates high shelves with narrow aisles top to bottom, yet also performs in spacious areas, where its unique square distribution generates uniformity with a precision never before achieved – now big, open spaces can be easily planned like a checkerboard, adding square to square. Bödeker clothing stores in Germany take advantage of high-output industrial luminaires, but in a fresh and chic retail application. Illuminating the wide open space of a sporting hall in Austria. 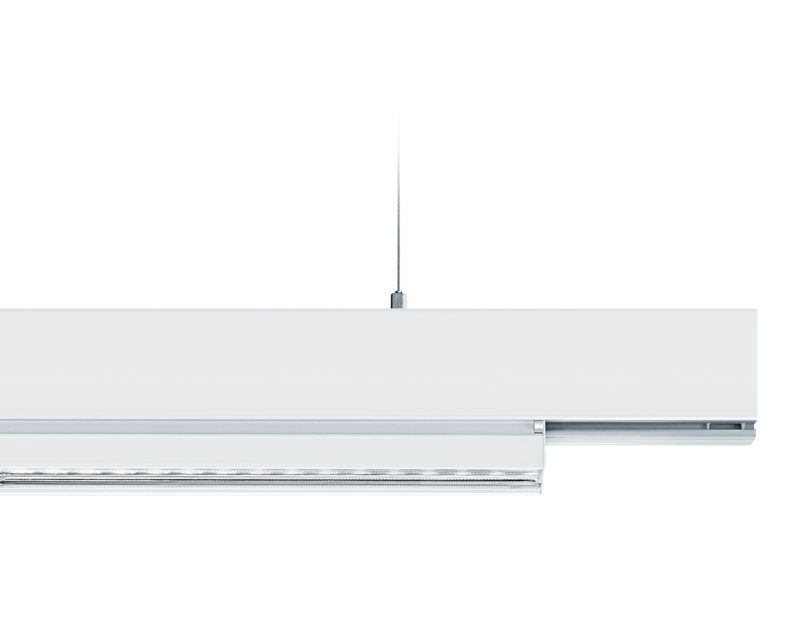 High-performance, homogeneous lighting for the wide open space of Fit Plus Fitness Center in Germany. 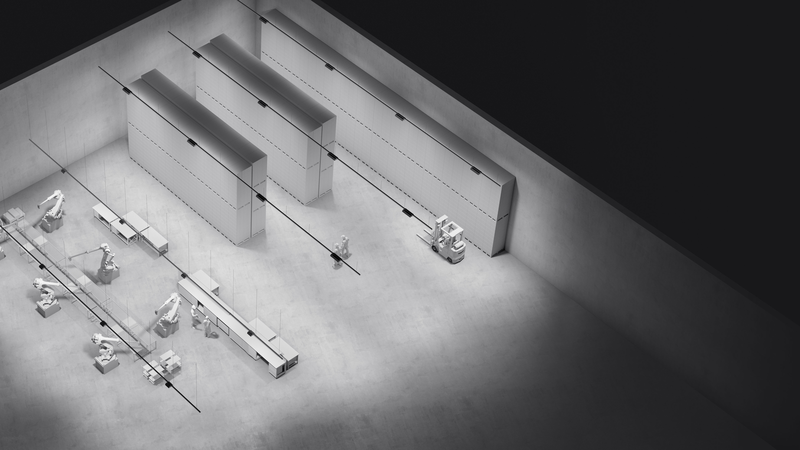 Impactful industrial lighting for the MINI showroom at Autohaus Hubauer in Germany. 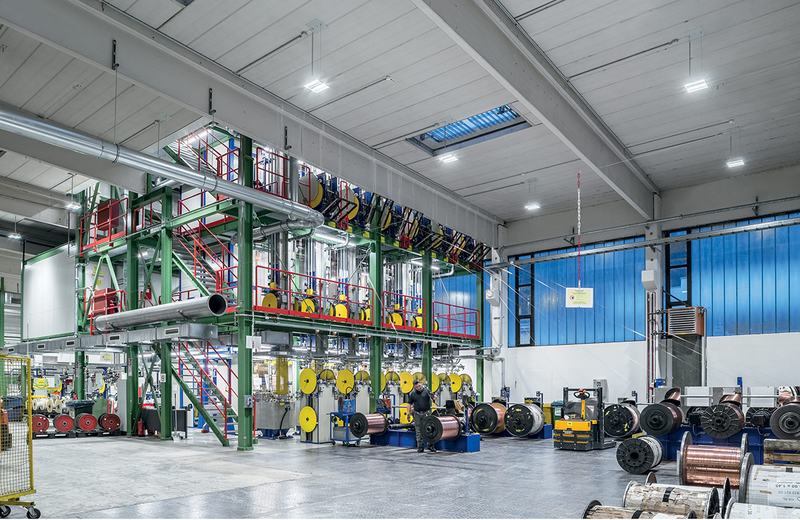 Effective illuminaton for tall shelving as well as open areas at Kraiburg Strail, a plastic fabrication plant in Germany. Illuminating high-tech assembly of advanced engineering systems at Comer Industries in Milan, Italy. Lighting a platform along the Bavarian Zugspitze Railway in Germany. Function and form inspire creativity in a well-lit product design studio at Diesel Headquarters in Berganze, Italy. 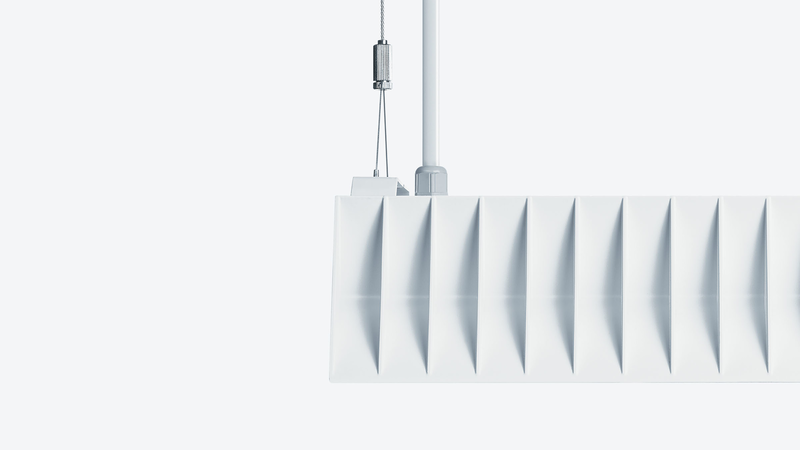 CRAFT makes assembly and installation easy. 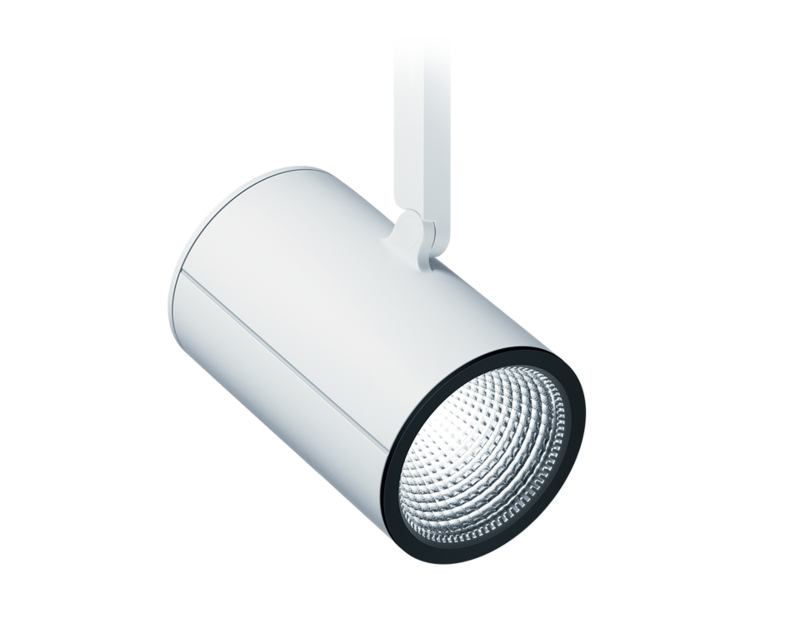 The small, compact industrial luminaire combines maximum output with easy handling. Thanks to its light weight of 13 lbs. (CRAFT-M) and 22 lbs. 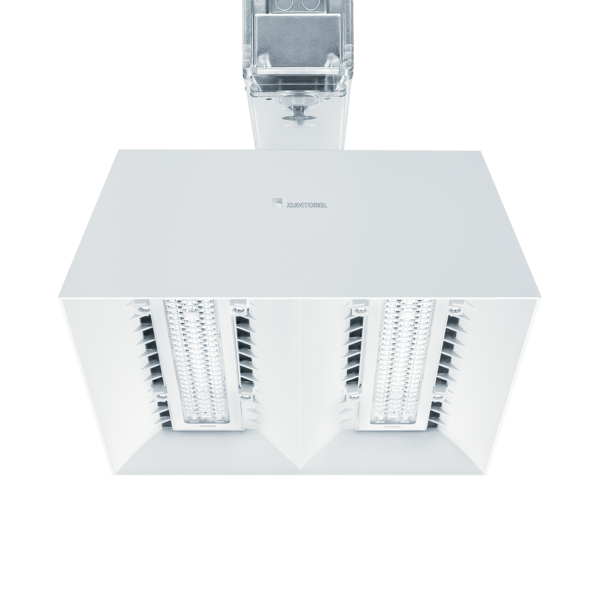 (CRAFT-L), it can be installed by just one person. 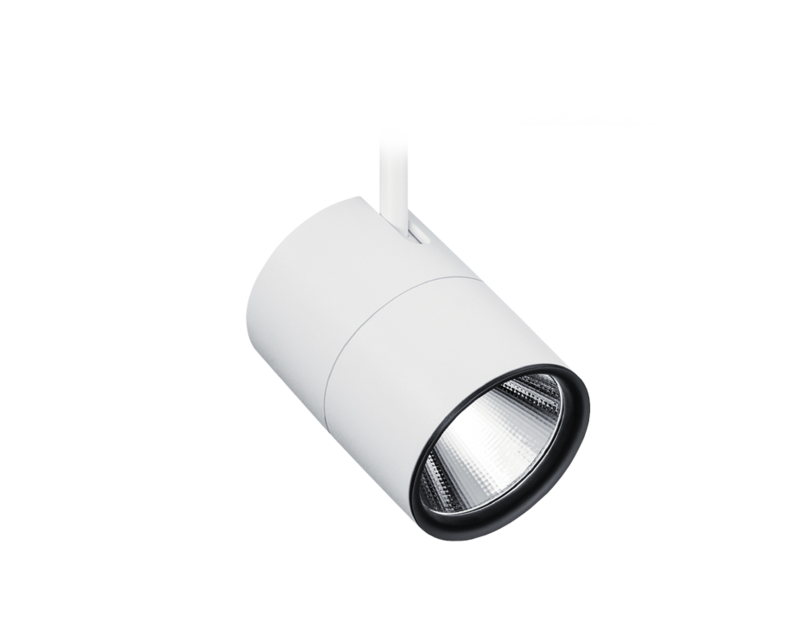 The CRAFT wide-beam and narrow-beam versions meet all requirements in terms of uniform illumination for industrial applications. 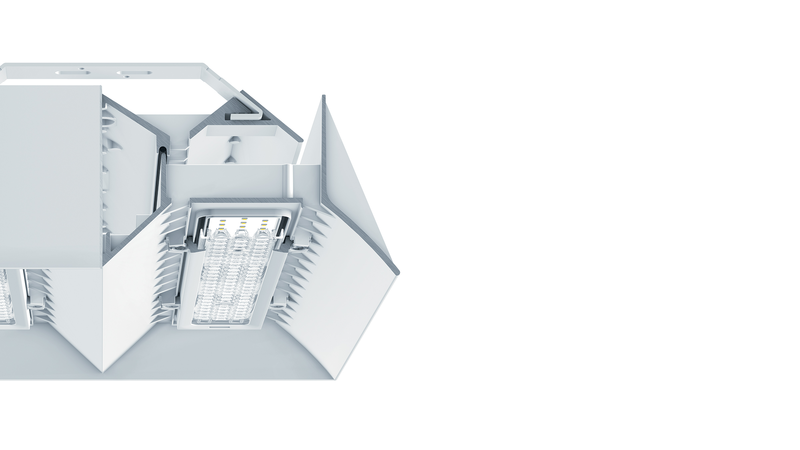 To achieve high-precision light distribution, each LED has been assigned a separate lens, which means that long shelves can now be illuminated as efficiently as spacious bays. 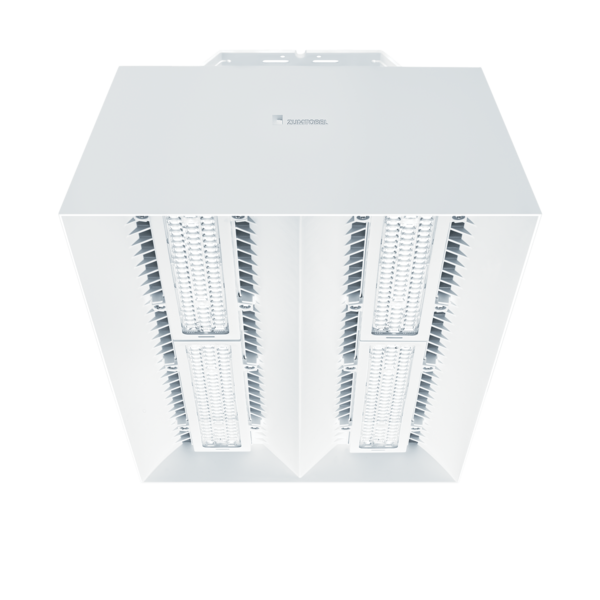 The extensive rib structure and beveled luminaire surfaces prevent the accumulation of dust, which would interfere with the luminaire’s thermal conditions. 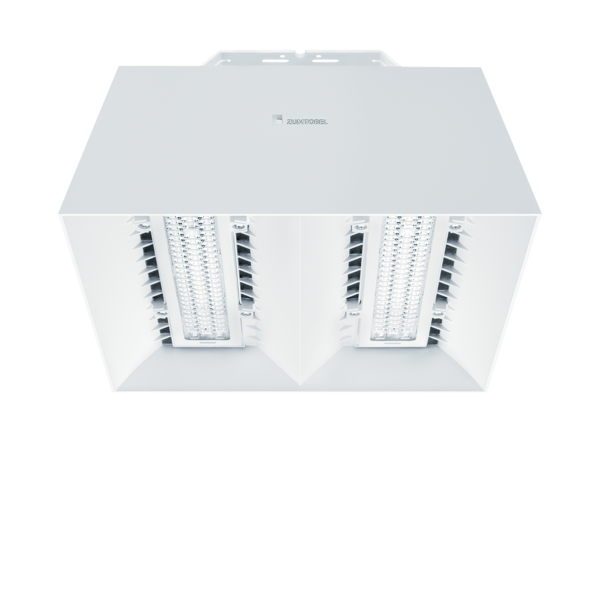 Because of this feature, CRAFT operates at ambient temperatures from -104°F up to +131°F with minimal cleaning required.